Kardashian Sisters REACT To Kourtney & Sofia Richie Getting Along! 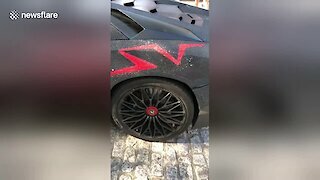 Rumble / Entertainment Life - Kylie Jenner works REAL HARD to prove to everyone that her and Kendall are NOT fighting...PLUS...Kendall and Ben Simmons ACTUALLY flirt in public for once...FINALLY...Kylie...Kendall and the rest of the KarJenner family are reportedly HAPPY to see Kourtney Kardashian becoming friends with Sofia Richie. I have some KarJenner news you need to make your day so stay right where you&apos;re at. 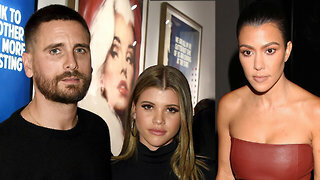 Sofia Richie FREAKING OUT About Scott Getting Back With Kourtney Kardashian! 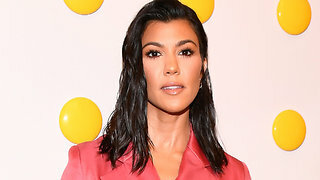 Kourtney Kardashian WON’T Stop Posting Pictures that Upset Sofia Richie! Scott Disick PITTING Kourtney Kardashian & Sofia Richie AGAINST Each Other!